Property address: Briardene, coast road, blackhall colliery, TS27 4BG We have received an offer of £210,000 on briardene, coast road, blackhall colliery, TS27 4BG Any interested parties must submit any higher offers in writing to the selling agent before an exchange of contracts takes place. Double glazed entrance door, white tiled walls in porch. With understair cupboard, radiator, picture rail and stairs to first floor. Double glazed bay window, double radiator, feature mahogany fireplace housing gas fire. With two radiators, two single glazed windows, coving to the ceiling, feature open fire and double glazed window. With low level W.C and tiled walls. With hardwood french doors to the conservatory, part tiled flooring, coving to the ceiling, two radiators, understair cupboard housing gas boiler, open plan stairs to first floor and double glazed window. Radiator, double glazed windows and french doors to the garden. With double glazed window, built in storage cupboard and radiator. Radiator, built in storage cupboard and double glazed window. Three double glazed windows, radiator and built in wardrobes. 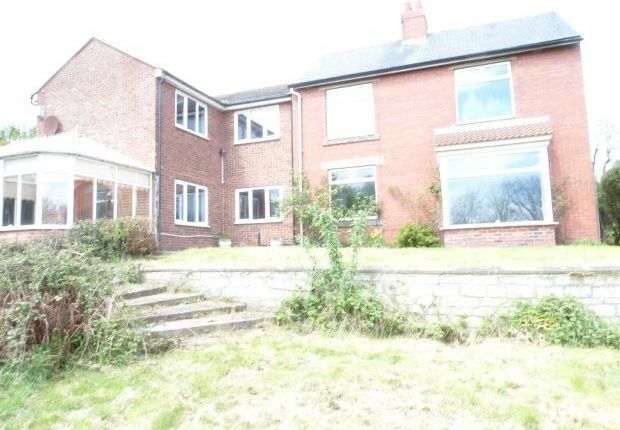 There are enclosed gardens surrounding this property with a driveway leading to double garage at the front.